This is a Silver Thin Wafer Head replacement mounting screw for Dell laptops. 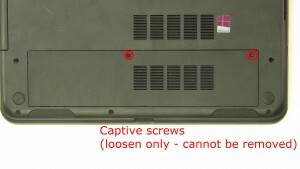 This screw is commonly used to mount hinges in certain Dell laptops and 2-in-1 systems. 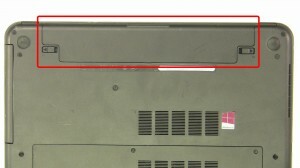 Please check your service manual to confirm the size of screw that you need. Buy of 1194 in stock and ready to ship. We have made the installation of your Dell Inspiron 5521 Screws a simple DIY project. Just follow our step by step instructions. We have written and video installation tutorials available. Save time and money by doing your own Dell laptop repair.